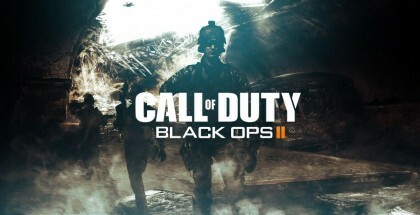 Well, it seems that despite all the nagging from your parents, all those long hours of Call of Duty: Black Ops 2 you've been playing might just pay off as Activison has announced the Call of Duty Championships. This spectacular global event is set to take place April 5-7 in Hollywood and the tournament will pit 32 teams of the best in the world to compete for a $1 million top prize. 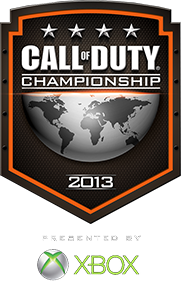 The "Call of Duty" championships will be sponsored by Xbox to discover the best Xbox players of "Call of Duty: Black Ops 2" in the world. Teams from around the globe will compete for a huge winning purse and the bragging rights to call themselves the best. Teams will be drawn from several areas, including Xbox Live, Major League Gaming and the Electronic Sports League. Those interested in taking part and competing for a spot on Xbox Live can do so by registering for Call of Duty Elite.